Robert West grew up in Indiana, but he and his wife, Helen, have raised their three sons in Southern California. Formerly Director of Theater at Pepperdine University in Malibu, Robert moved into the film industry, becoming a Director of Development and Story Editor active in the production of several films including Indiana Jones and the Temple of Doom. 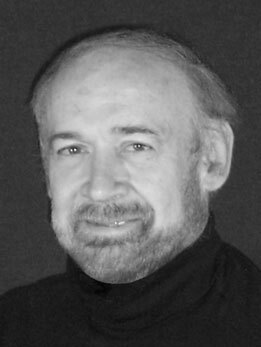 Robert is a versatile writer, with credits ranging from historical fiction and liturgical drama to radio commercials. He is the author of a biography of Saint Francis, as well as the Star-Fighters of Murphy Street . He is also an actor, performing in theater productions, classical concerts and churches throughout the area.